The Alkaline Diet – Is It Really A Beneficial Option Or Just A Fad? The Alkaline Diet which is also known as the Acid/Alkaline Diet has been steadily gaining popularity since its introduction a few years ago. Many celebrities use it claiming that it offers many benefits like weight loss, protection from diseases and increased energy level. The big question is if it really is effective and if there is significant evidence that it really offers any benefits. 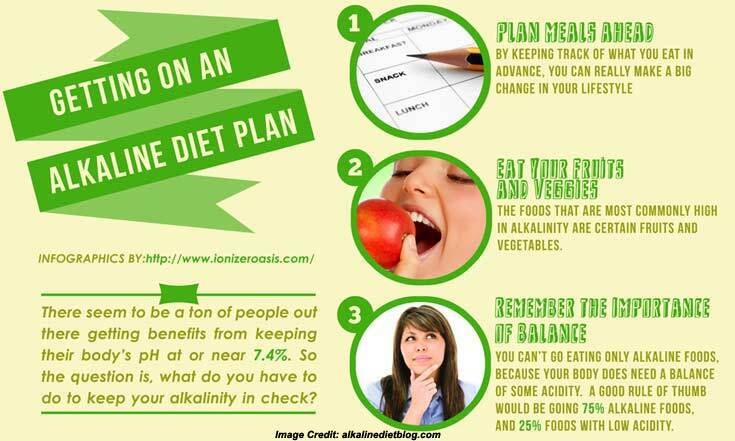 The Alkaline Diet is a diet designed to improve overall health. When it was being created, the basis was the acid/alkali theory of disease. According to the theory, when the food we eat is broken down in the body through digestion, waste products are produced which either can be acidic or alkaline. The acidity depends on the type of food consumed. Experts who support the alkaline diet say that eating foods that leave a lot of acidic waste products affects our bodies negatively which leaves us vulnerable to a range of diseases. They claim that eating a diet high in alkaline forming foods have a positive effect on health and wellness. What You Can and Cannot Eat? The diet suggests eating plenty of fruits and vegetables which are alkaline-promoting foods. Tofu, soybeans, seeds and nuts are also alkaline-promoting foods so you can add these to your diet. On the other hand, the acidic foods include meat, dairy, eggs, most grains and processed foods so consumption of these should be limited. Most books regarding the alkaline diet also suggest eliminating alcohol and caffeine from the diet completely since these are highly acidic in nature. To determine if the Alkaline Diet really works, the biggest question is if what we eat really affects the pH of our body. The answer is pretty complicated because pH value varies greatly in the body. Certain parts are alkaline while others are acidic. For instance, the stomach is highly acidic while the blood is slightly alkaline in nature. The typical Western diet which is high in processed foods and meat while low in fruit and vegetable intake is acidic in nature. Naturally, this type of diet has low nutritional value and it is also low in fiber. This can have a negative effect on overall health in the long term. However, foods that form acid are not always bad for you. There are many highly nutritious foods that are acidic in nature like fish, dairy, meat and whole grains. A diet is not really judged on specific food items but it is considered as a whole entity. There is really no significant evidence that the Alkaline Diet offers any considerable health benefits. As a matter of fact, many health experts do not agree with the Acid/Alkali Theory of Disease. 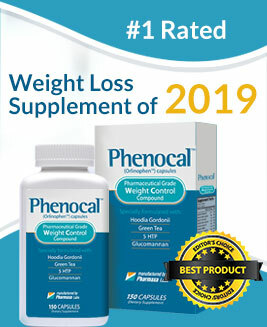 Moreover, there is no evidence whatsoever that it helps with weight loss. However, unlike many other fad diets, the Alkaline Diet is actually healthy because it encourages plenty of fruits and vegetables in the diet while reducing consumption of processed and junk foods. The main problem is that there is no evolutionary evidence of the mechanism behind the diet. Also, acids are actually important building blocks of life which includes essential fatty acids, amino acids and deoxyribonucleic acid (DNA). After taking a closer look at the Alkaline Diet, it is generally healthy because it is high in fruits and vegetables. The diet also encourages avoiding the consumption of processed foods, meat and other food items that are considered unhealthy. The main problem is the lack of evidence that it offers any health benefits. Moreover, there is zero proof that the diet helps with weight loss. The Alkaline Diet - Is It Really A Beneficial Option Or Just A Fad?